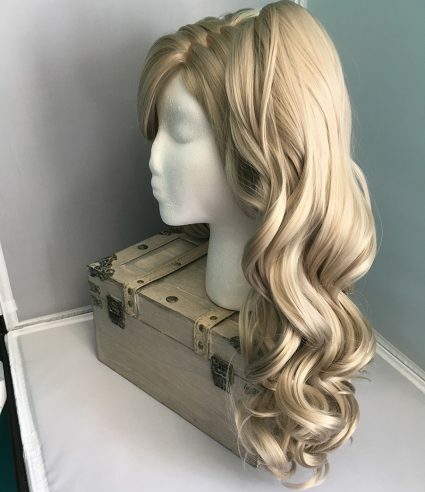 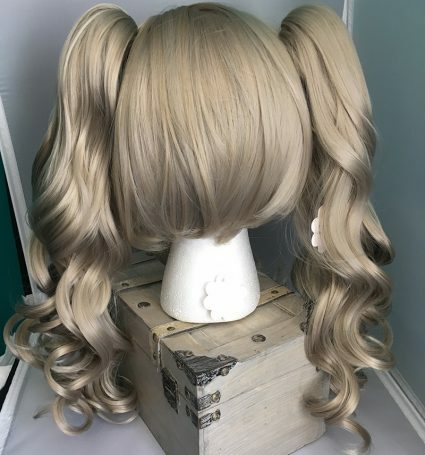 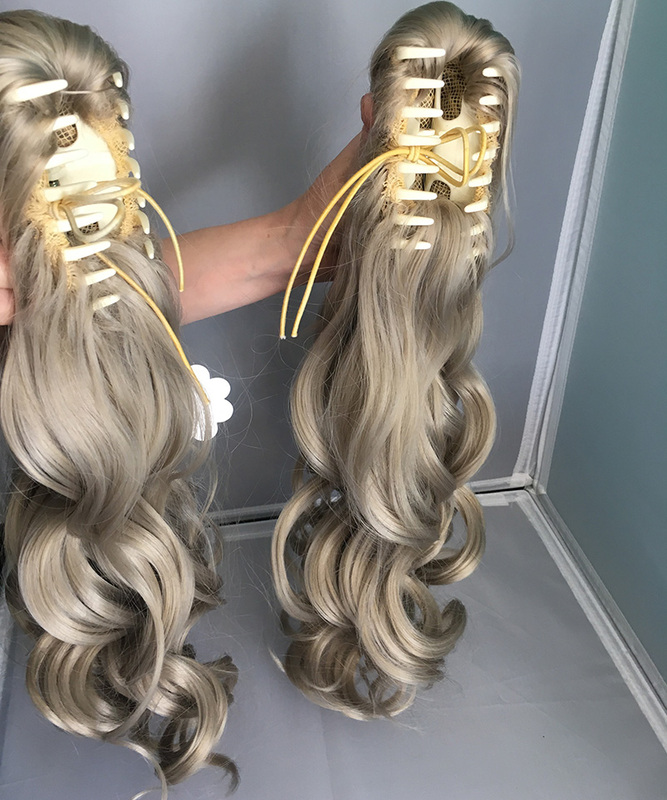 This strong independent and very fluffy ash blond wig comes with a zigzag part, two massive tail clips, and comes ready to storm the castle. 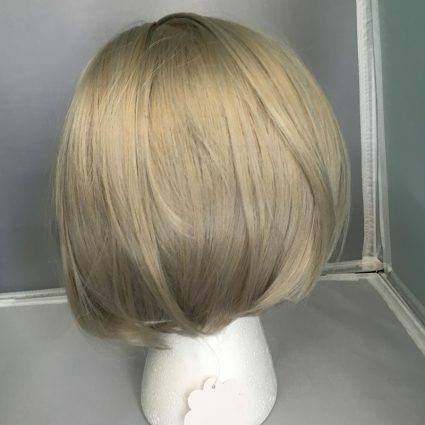 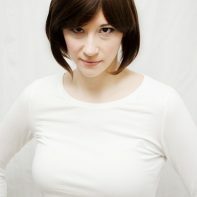 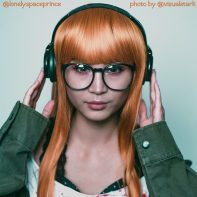 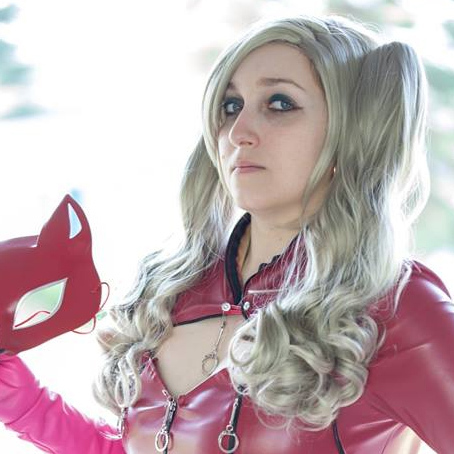 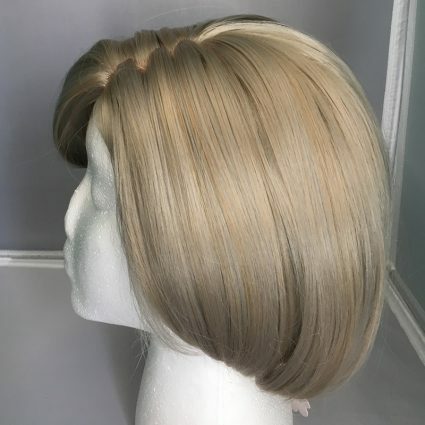 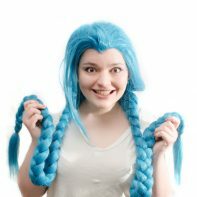 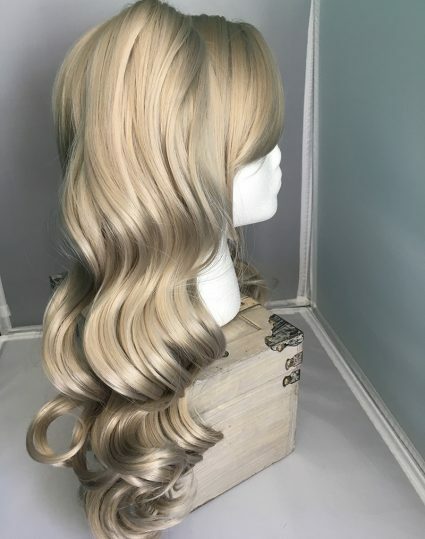 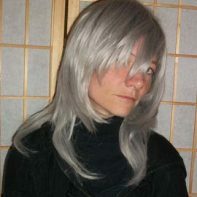 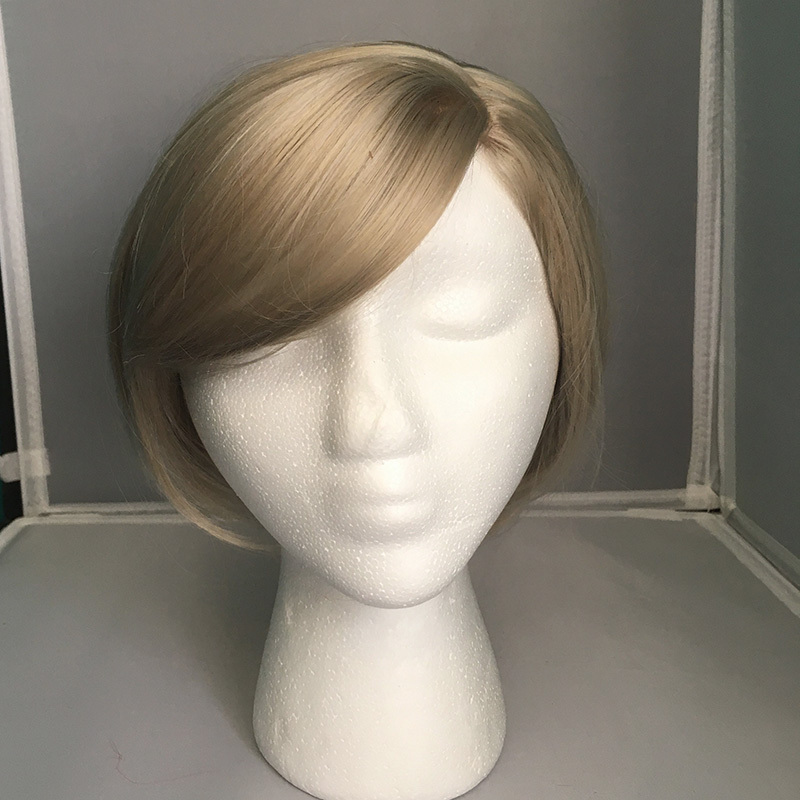 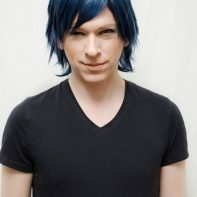 This wig has been reviewed by EmCat! 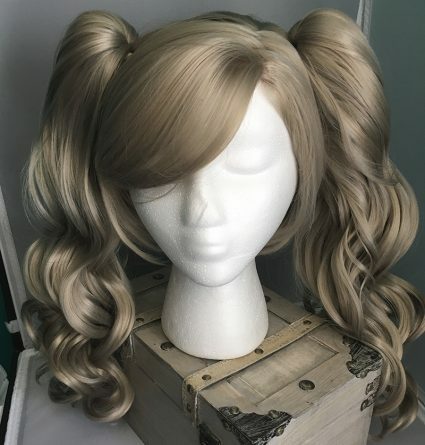 I love this wig so much! 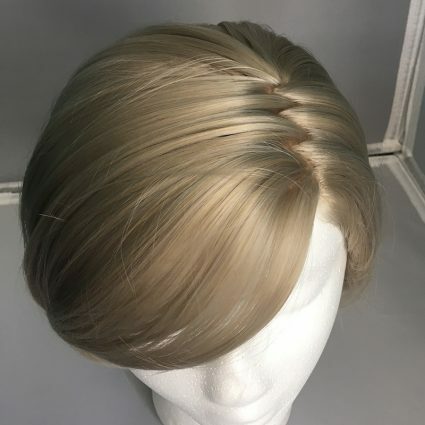 It’s so soft and it looks really nice! It’s super comfortable! It also came super fast; I ordered it and it arrived only a couple days later! I love it!